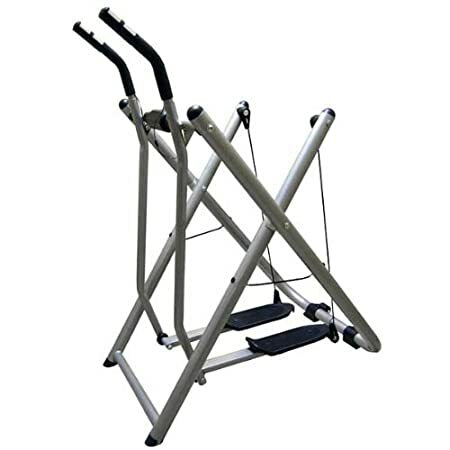 Step Fitness Machines are a popular workout choice. 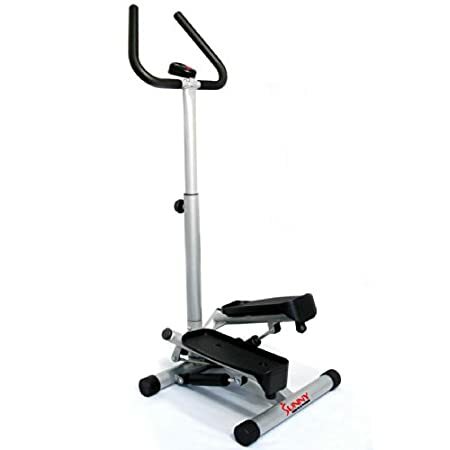 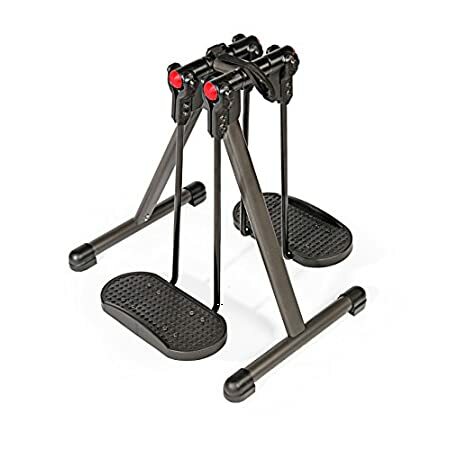 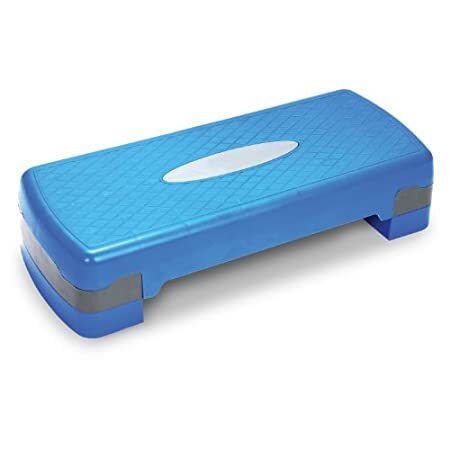 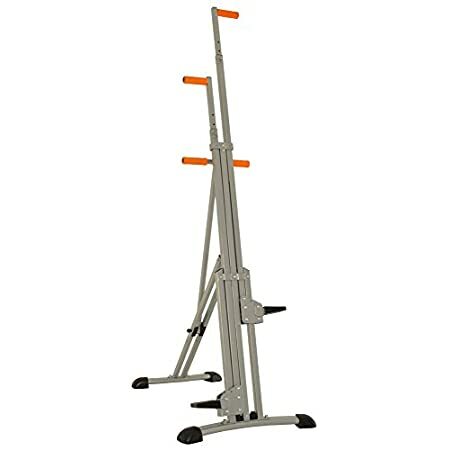 A simple Step Fitness Machine model can offer you a better cardiovascular workout and low impacts on your joints when exercising to build your calves and thighs. 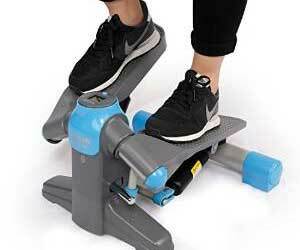 This machine is also a space saver. 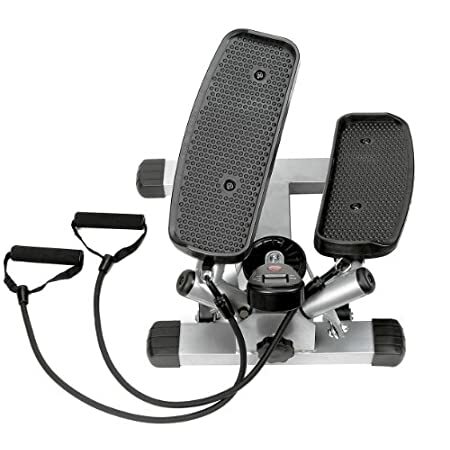 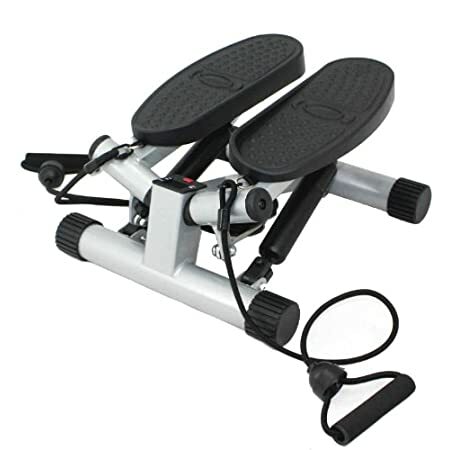 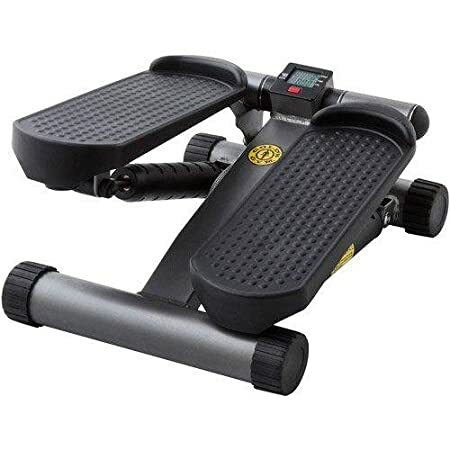 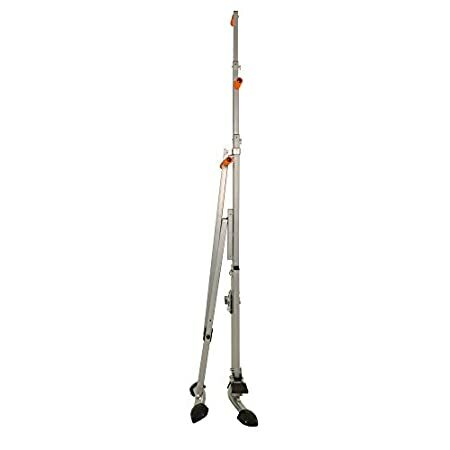 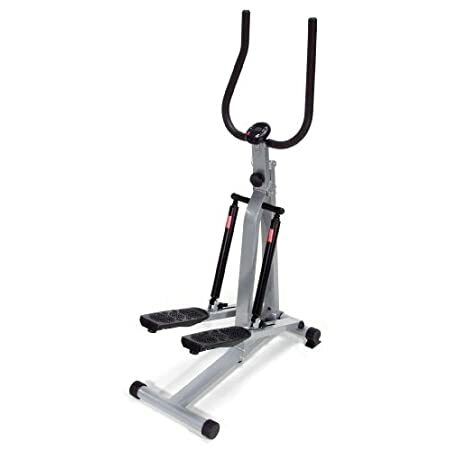 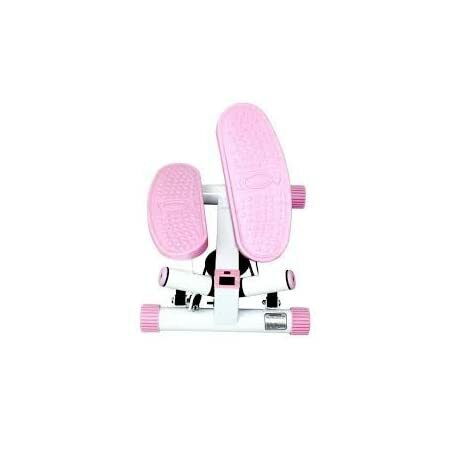 A more complex Step Fitness Machine has adjustable speed, resistance level, speed, pedal distances and more. 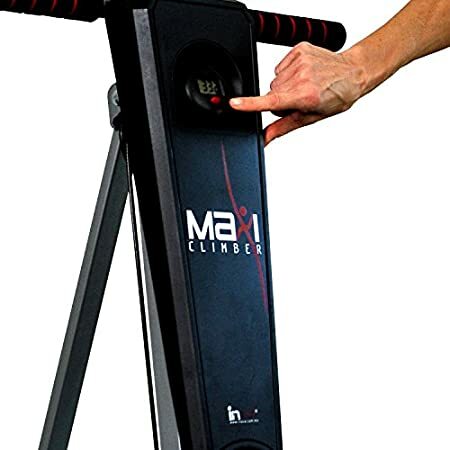 It also includes an HRM (heart rate monitor) as well as digital readouts for distance climbed, calories burnt, and speed.